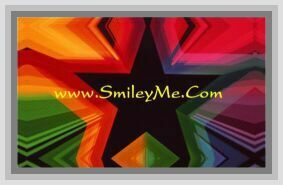 Get Your A Huge Crystal Diamond (Fake of Course) at SmileyMe! Crystal Diamond (Fake of Course) for Wedding Table Decorating. Put a Few of These Around & See How Much Fun the Wedding Guests Have With These. A Perfect Conversation Piece that Everyone Will Have to Put Their Hands on...Size is a Large 3 Inches...Very Nice!